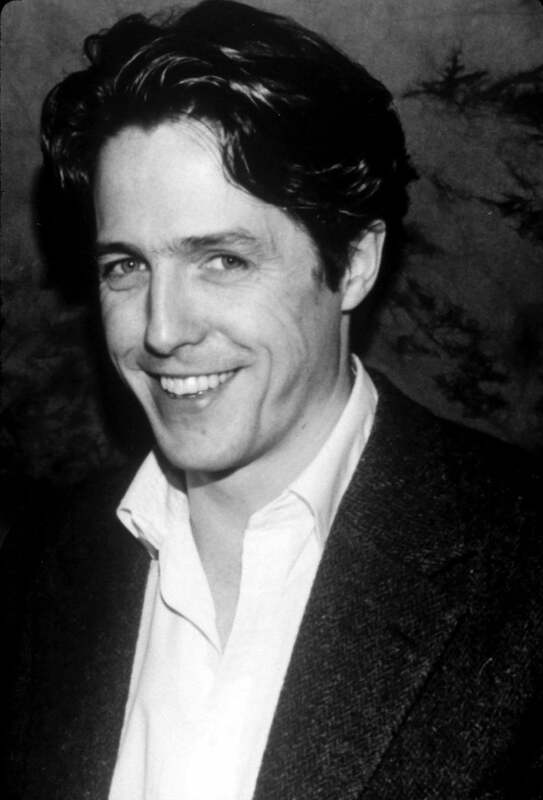 In this excerpt from our archives, Golden Globe winner Hugh Grant describes how it was working in Roman Polanski's 1992 film Bitter Moon - with Polanski's wife Emmanuelle Seigner as the co-star. (More on Grant and filming Bitter Moon in our HFPA in Conversation podcast series). tradition of the maestro director. It was fun to watch him lose his temper, particularly with Emmanuelle. There was a lot of that. He would storm off the set saying, "No, I'm not shooting anything today. No, no, forget it." And she'd say, "Oh no, come back, come back. I'll try harder this time." Emmanuelle ’s very naughty as well. I remember doing a standard film kiss, which is really quite chaste, and she kept breaking away and saying, "What are you doing? You put your tongue in my mouth! Don't do that!" Which, I promise you, I wasn't doing. She was just trying to create trouble with Roman."